What Is Fannie Mae? And Freddie Mac, for That Matter? Whether you are shopping for a mortgage or just occasionally read financial news stories, you’ve probably heard of Fannie Mae. But what is Fannie Mae, anyway? And for that matter, what about her buddy Freddie Mac? While they may sound like a Nashville singer and standup comic, respectively, they aren’t actual people. Rather, they’re oddly cute nicknames for major forces in the mortgage market. 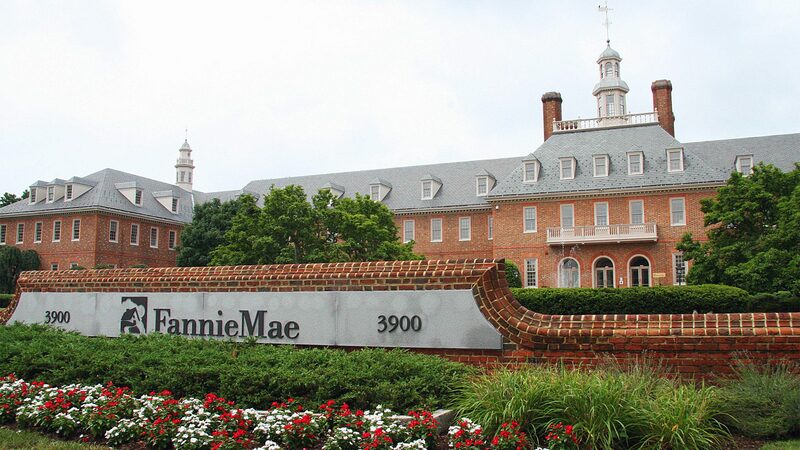 Fannie Mae stands for the Federal National Mortgage Association, or FNMA (FNMA becomes Fannie Mae, get it?). Fannie’s brother organization is Freddie Mac, aka the Federal Home Loan Mortgage Corporation, or FHLMC. In a nutshell, these two government-sponsored enterprises—hybrids of government agencies and private corporations—help thousands of Americans get loans for homes, so it pays to familiarize yourself with what they do in more detail. Fannie Mae was born in 1938, during the height of the Great Depression, when about 25% of Americans were defaulting on their mortgages. As part of the New Deal, the federal government created Fannie (followed by Freddie in 1970) to stimulate the housing market by making mortgages more accessible to lower-income borrowers who might not qualify otherwise. So how do they do that, exactly? For starters, Fannie and Freddie don’t actually make loans—which is why you may have only heard about them in vague terms, since you wouldn’t approach them directly for a mortgage. Instead, these organizations purchase other lenders’ loans on the secondary market, package them (into mortgage-backed securities), and sell them to investors such as hedge funds. By buying up banks’ loans, Fannie and Freddie essentially flood those companies with cash, which they can then turn around and lend to more home buyers. This, in turn, helps more buyers get homes who might not qualify otherwise. “They are the behemoths of the housing finance sector, owning or guaranteeing nearly half of all the residential mortgages in the United States,” says David Reiss, professor of law and academic program director at the Center for Urban Business Entrepreneurship at Brooklyn Law School. In short, Fannie and Freddie have homeowners’ backs, so when you overhear their names in the news, listen up—it could affect your house-hunting prospects more than you think.